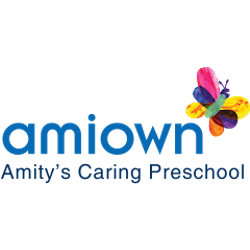 School is from Nursery/Preschool upto Senior Secondary School (XI-XII) and affiliated to Central Board of Secondary Education (CBSE), Cambridge International Examinations (CIE), National Institute of Open Schooling (NIOS). The School is a Coed Day School, with classes from Nursery to XII. It is an English Medium school. Know about Kothari International School, Sector 50, Noida: Board & Curriculum, Admission Procedure, Fees & Fee Structure, Contact Details, Facilities and Ranking, Rating and Reviews. Kothari International School, Sector 50 Noida, is a Senior Secondary School (XI-XII), affiliated to Central Board of Secondary Education (CBSE), Cambridge International Examinations (CIE), National Institute of Open Schooling (NIOS). The School is a Coed Day School, with classes from Nursery to XII. It is an English Medium school. 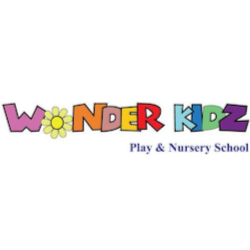 The school is located in Sector 50 area of Noida. Kothari International School, Sector 50 was established in . It is a Private School and is managed by Sharda Mansukhlal Kothari Charitable Trust. Kothari International School Sector 50 is a Coed Day School, which services the educational need of over students from Nursery through XII. The classes in Kothari International School for every academic year starts from April. Kothari International School, Sector 50, Noida is one of the best Central Board of Secondary Education (CBSE), Cambridge International Examinations (CIE), National Institute of Open Schooling (NIOS) schools in Sector 50, Noida and ranks among the top schools in Noida. 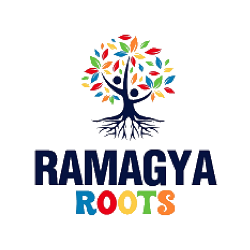 Here, the dedicated and professional teachers ensure that the children get the maximum out of their education in this Central Board of Secondary Education (CBSE), Cambridge International Examinations (CIE), National Institute of Open Schooling (NIOS) school in Delhi. The school has given exceptional results in the academic sphere and its students have excelled in extra co-curricular activities too. Checkout everything about Kothari International School, Sector 50, Noida Uttar Pradesh. The best gift you can give to your child is a right school for his/her academic, co-curricular and overall development. 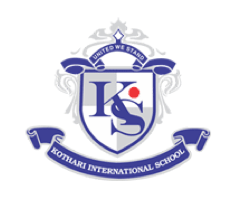 Read about Kothari International School Admission Procedure & Policy, Important Dates for Admission, Kothari International School Fee Structure, School Curriculum & affiliation, medium of instruction, level, Extracurricular Activities, Facilities, Alumni, Faculty, Contact Details and other important information. 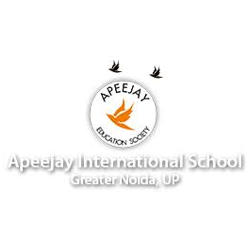 You can also explore list of best schools in Noida or checkout Best Schools in Sector 50 Noida. The School has students enrolled from Nursery to XII. 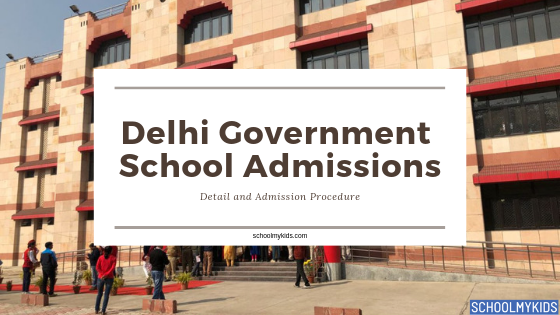 Find below the admission schedule, procedure, Contact Details, documents required and instructions for parents for Kothari International School Admission. 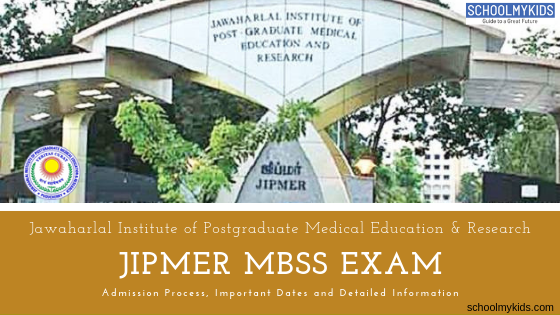 In this section, we will answer the common questions like What is the admission process like and what are the key dates? Is their any admission test? Will School also hold an interview or an interaction? What is the age criterion for admission to Kothari International School, Sector 50 for the upcoming academic year? Admission office will inform the parents about the Admission Test and Interaction details over the phone. Parents of selected candidates have to Pay the Fees and complete the admission formalities. One passport size photograph each of mother and father. Original Transfer Certificate/School leaving certificate duly attested. Refer below for Kothari International School, Sector 50 fee structure and current fees. A Late Fee of Rs.100 per day will be added from the 11th day. School fees includes Tuition fee and Other fees. Tuition Fee covers the cost of providing instructions for normal curriculum including most games, internal school examinations, use of the libraries and Kothari International School medical inspection. The fees doesn’t include external exam fees, career aptitude tests, school outings, and certain books/journals/and stationery. School run Air conditioned buses on more than 40 routes in and around Noida, Greater Noida and New Delhi. Students boards and deboards the bus under the supervision of the guards, helpers and care takers on board. Each bus has First Aid box and mobile CCTV to ensure security and safety of the students. Via Vt4 App attendance of the students while boarding and de-boarding is recorded and the movement of the vehicle is tracked. The Academic session at Kothari International School starts from April. The School provides education to students from Nursery to XII. Kothari International School, Sector 50 is a coed English medium Day School which offers National curriculum, CBSE, CIE, NIOS from Nursery to XII. 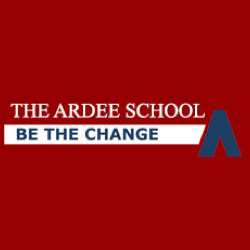 The School offers its students a choice of 3 boards CBSE, CIE, NIOS. Kothari International School, Sector 50 is affiliated to CIE since with CIE affiliation number IN427. Kothari International School is recognised by and affiliated to the CBSE (Central Board of Secondary Education) board and follows curriculum prescribed by it. 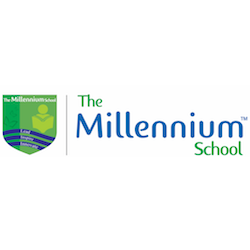 The school is affiliated to CBSE since with CBSE affiliation number 2130842 . In this section, we will answer What board of education does Kothari International School, Sector 50 intend to follow over the years? Kothari International School, Sector 50 follows Cambridge IGCSE Curriculum in Secondary level classes, Class 9 and Class 10. International General Certificate of Secondary Education (IGCSE) is a two-year curriculum with wide range of subjects available to choose from. Know more about IGCSE. Cambridge Advanced A Level program is highly recognised program. Kothari International School offers Cambridge A & AS Level in Senior secondary classes, class XI & XII. Studied or worked here? Share Your Experience, Review Kothari International School, Sector 50 Now. Excellent school with pleasing staff. Good infrastructure. Every child is their concern. Shri Nath Auto Parts India Pvt. Ltd.